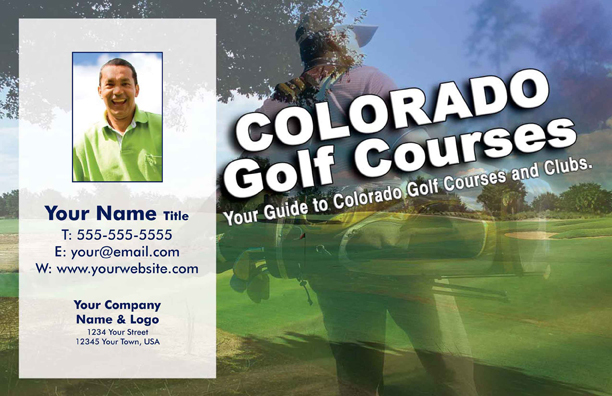 may cause you to overshoot. 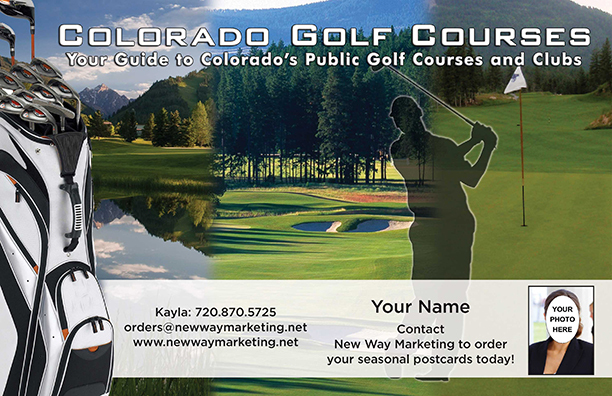 The metro Denver area offers a bevy of public courses with reasonable rates and varying levels of difficulty. 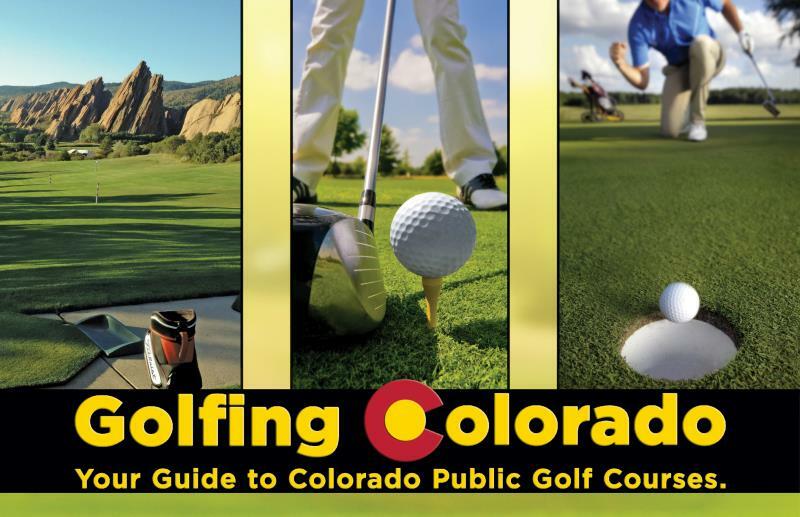 One important Colorado golfing note: Even if you consistently shoot the same yardage with your irons, you’ll want to take a bit of time on the Colorado driving range to test and see how many extra yards you’re getting before securing a Colorado tee time. 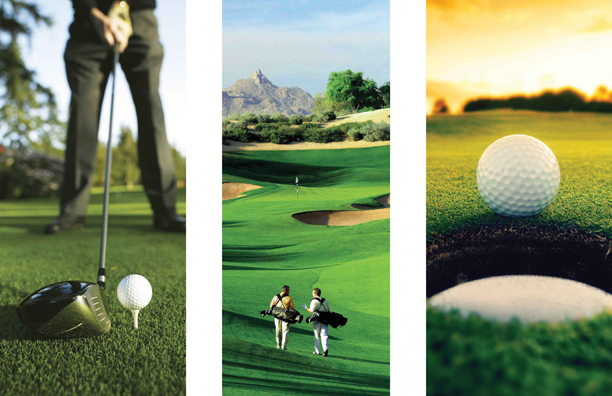 hitting those clubs you are comfortable with at lower elevations. 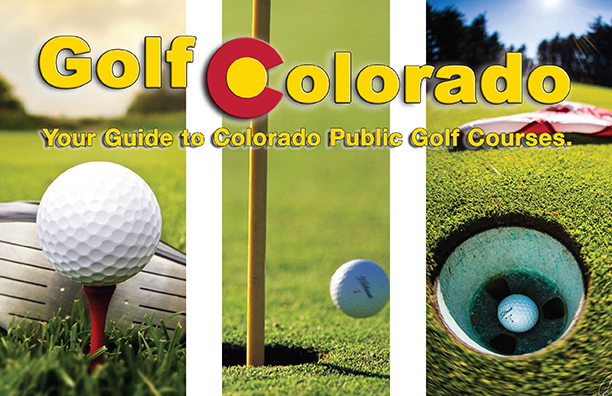 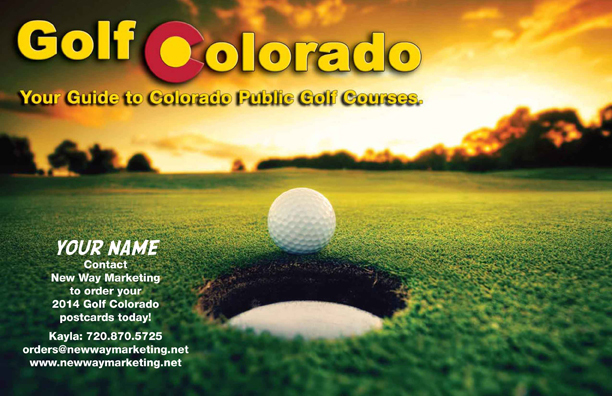 Colorado has over 306 golf courses to choose from. 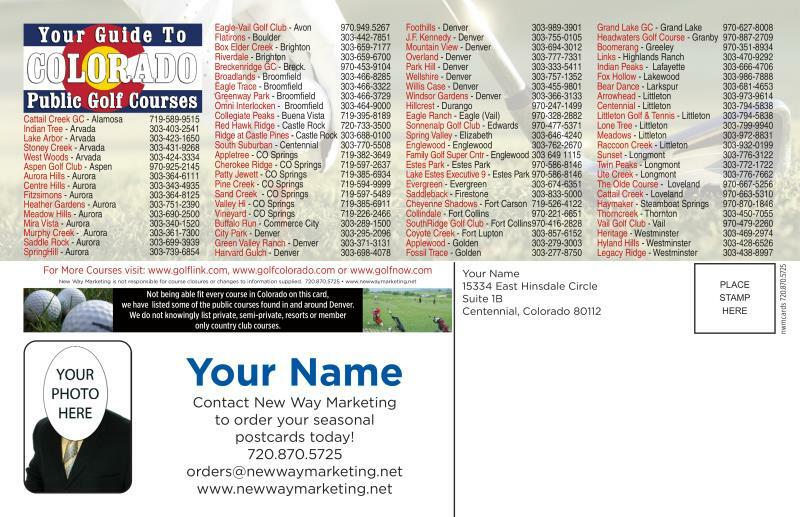 These postcards lists the public courses only.